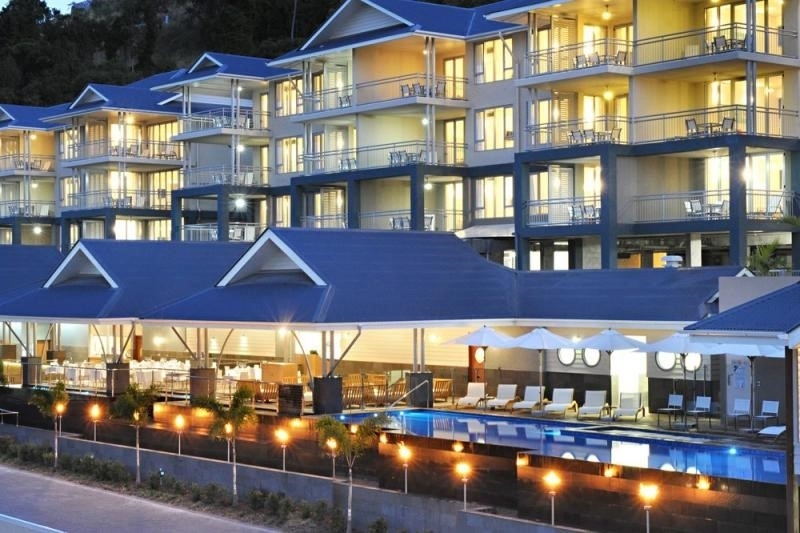 Peppers Airlie Beach offers luxury full-serviced apartment accommodation..
With an onsite restaurant, gym and day spa. you won't need to leave your sanctuary at Peppers Airlie Beach. Peppers Airlie Beach has the perfect combination of modern, stylish accommodation in the perfect location in Airlie Beach. If you’re looking for something spacious and contemporary, with plenty of room to spread out or entertain in and with everything at your fingertips, enjoy the relaxed living in a Peppers' 1, 2 or 3 Bedroom Spa Apartment. A combination of luxury, style and exclusivity, book your stay at Peppers Airlie Beach with us today.